Farmingdale, NY. – April 4, 2019 – beyerdynamic, one of the world’s leading manufacturers of headphones, microphones and conferencing products, announces Xelento, a wireless, in-ear headphone featuring outstanding quality and cutting-edge technology for an exciting musical experience. 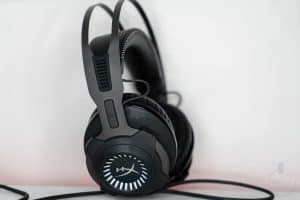 The Xelento wireless features beyerdynamic’s innovative, miniaturized Tesla drivers, aptXTM HD Bluetooth® technology and MOSAYC sound personalization by Mimi DefinedTM.